A Virtual Private Network (VPN) is a very important tool to have at your disposal as an internet user. It can be extremely useful if you need to connect to a less-than-secure public WiFi network, or if you don’t feel comfortable with your internet provider knowing what websites you visit. 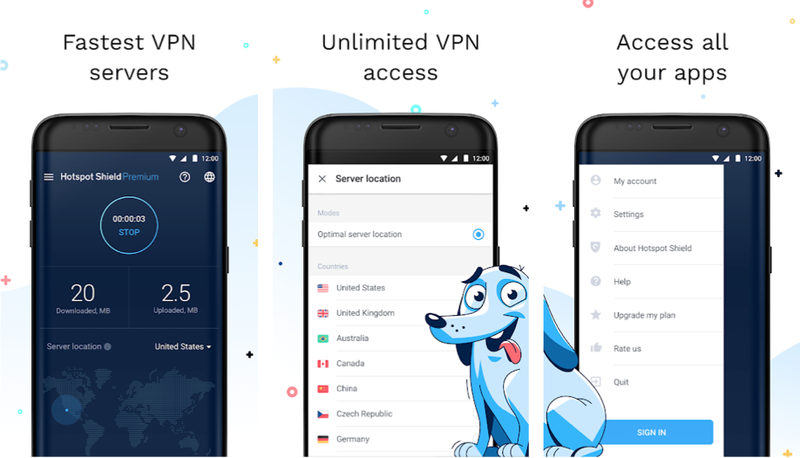 We reached out to VPN experts Top10VPN.com to get their opinion on the best VPNs for Android users. If you want to dig deeper, head over to their website for more in-depth reviews on dozens of VPN services. ExpressVPN is one of the most trusted names in the VPN world, whose consistency outshines the competition. The app offers fast and reliable speeds, SSL security, 256-bit encryption, and one of the biggest server networks in the market. There is no free option available, but for just under $7 per month, you get an excellent service. NordVPN is a good all-round option. Its high download speeds make it one of the fastest options out there, and the Android app is simple and user-friendly. That being said, some essential privacy features (e.g. 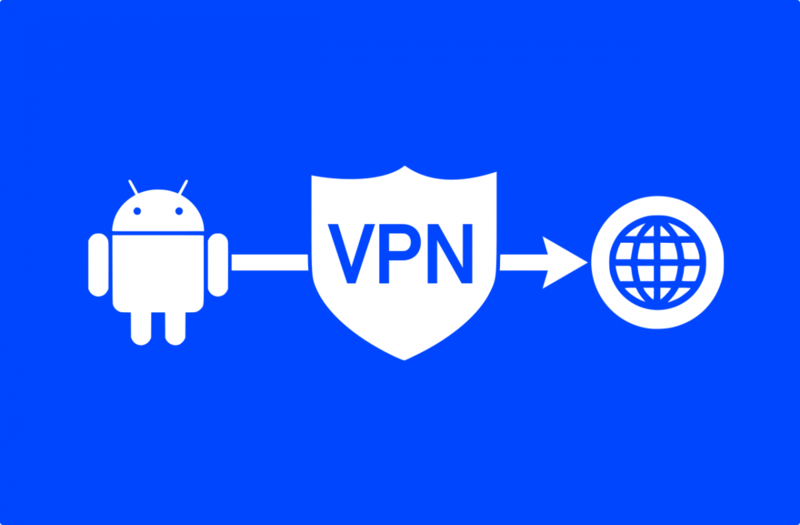 the VPN kill switch and DNS leak protection) are not currently available for Android. It’s just $2.99 per month on a 3-year plan, so good for those on a budget. 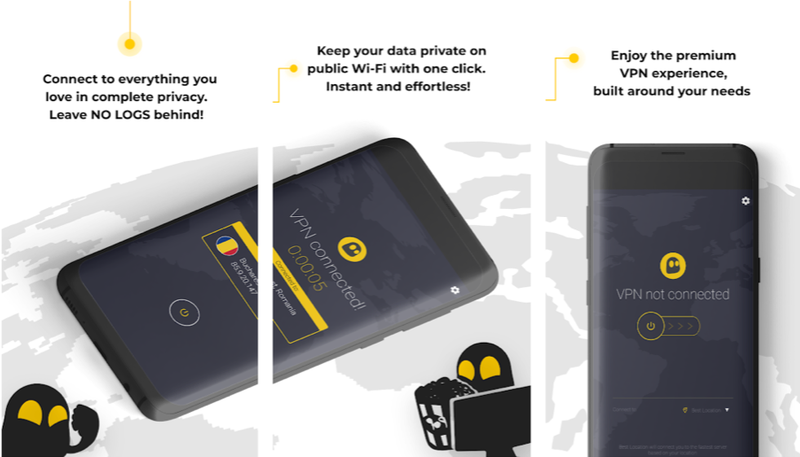 Cyberghost is the best budget VPN on the market today. With download speeds of up to 259Mbps, it’s beginning to compete with its premium rivals on speed, and it works with popular streaming services like Netflix. Privacy-wise it’s also a safe choice, with a strict zero-logs policy. Combined with a low price of $2.75 per month, it’s excellent value for money. 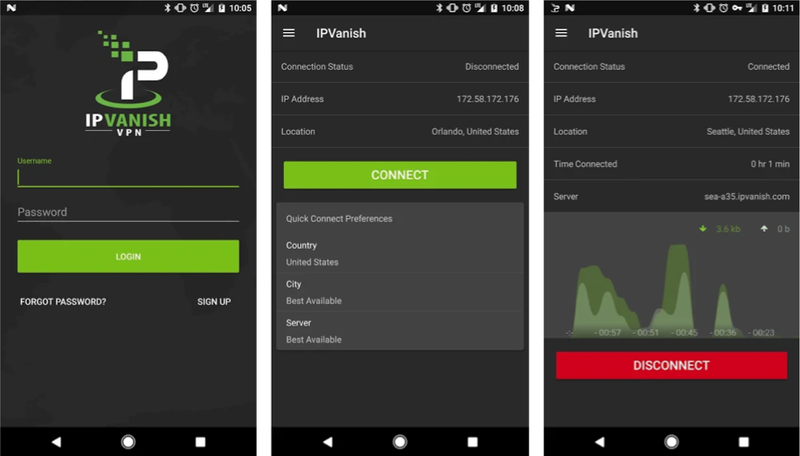 IPVanish is a great choice for Kodi and torrenting due to fast speeds, a strict no-logs policy and a suite of privacy tools. While it’s quick on local connections, it’s less consistent across longer distances. The android app is fairly slick but there are more user-friendly options available. 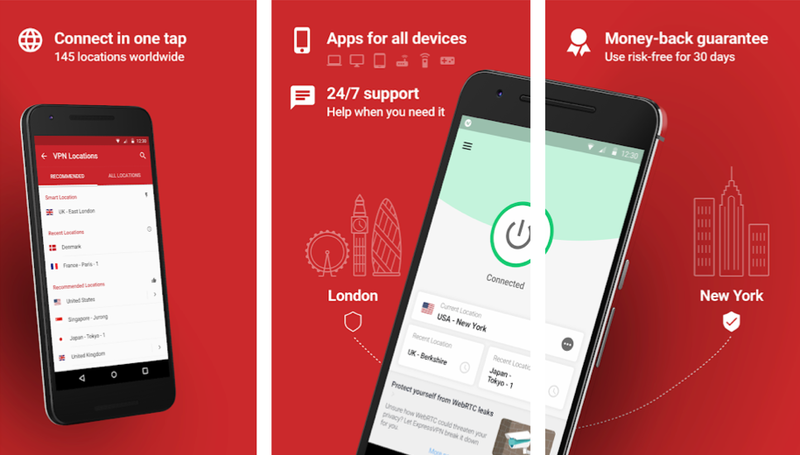 It’s on the pricey side, but a great choice for Android users interested in P2P, privacy, and good local performance. At just $2.88 a month on the 15-month plan, PrivateVPN is definitely worth considering. Though it maintains a fairly small server network compared to top-rated picks, it’s secure, super-fast, and boasts a range of features including a stealth protocol, port connection options, and DNS leak protection. Like many mobile apps, it is yet to include a VPN kill switch. HideMyAss! has the largest global server network of any VPN, covering nearly every country on Earth. It sports fast, reliable access to streaming services, and is easy to set up and use on mobile. While it has great privacy features like a kill switch and DNS leak blocking, their logging policy is fairly intrusive. Overall, it’s a good choice for any less privacy-conscious user looking for a stress-free streaming experience. A lack of reliable access to streaming services is all that stops VyprVPN from scoring higher. It’s super secure, fast, simple to use, and has a great range of advanced privacy tools on offer. 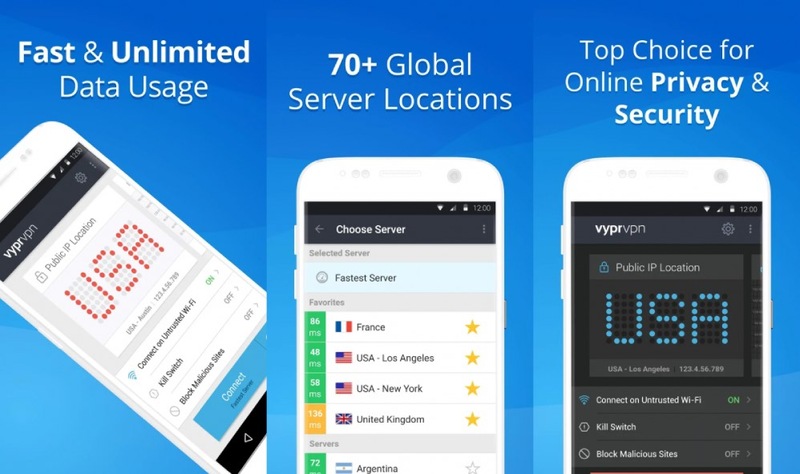 VyprVPN offers a huge selection of over 700 servers spread across 70 countries. It has a free option, but once you hit 1GB you’ll be asked to pay for premium, which starts at $5 per month. 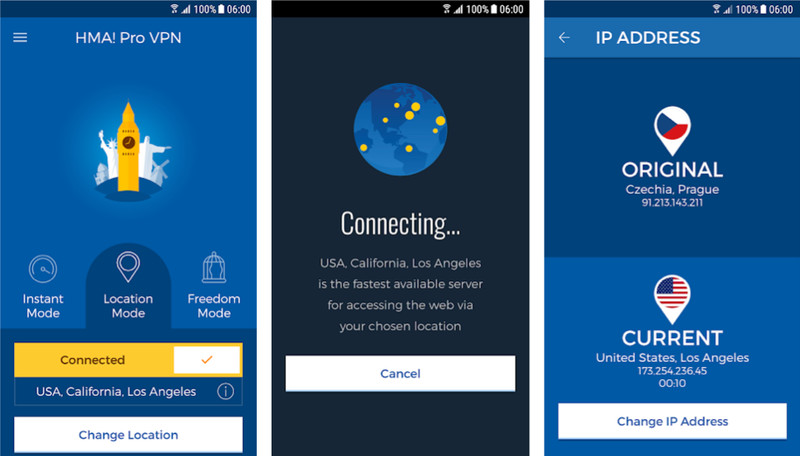 Hotspot shield is a well-established VPN which caters to basic privacy needs and a limited budget. The paid version offers great performance on both local and international connections, and works with most popular streaming services. While the server network is a little smaller than some competitors, it covers most popular locations. The free version has been subject to much controversy in the past, but the paid option works hard to regain its users’ trust. 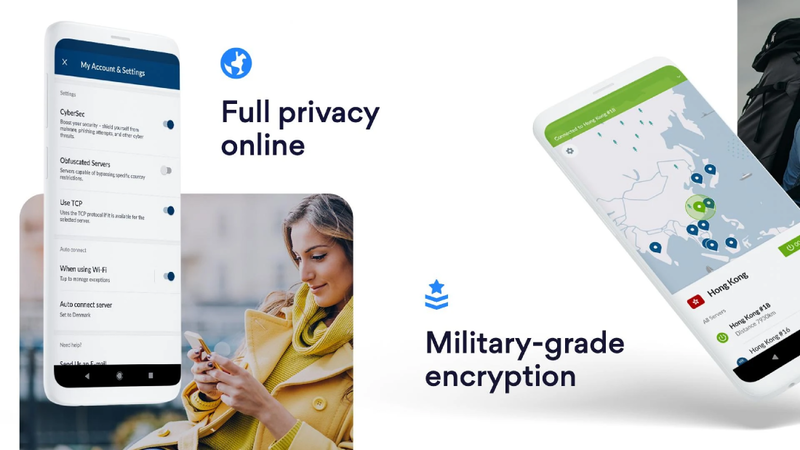 While it isn’t the biggest name in the market, Private Internet Access is one of if not the fastest VPN you can subscribe to in 2019. Along with its rocket-speeds, users get a host of privacy and security features as well as a minimal logging policy. That being said, there is a limited server network to work with, and it’s based in the US, which isn’t the best for those concerned about privacy. 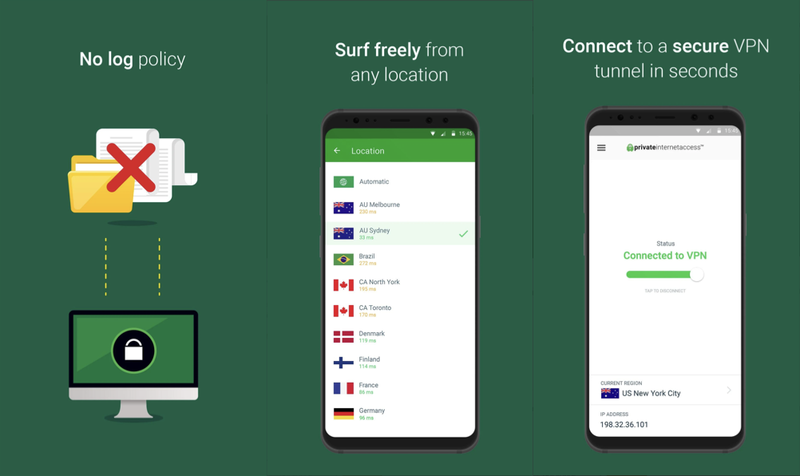 Surfshark is a beginner-friendly VPN suited to those who prioritise privacy. Performance is mostly reliable, but high latency and torrenting restrictions will most likely prompt gamers or P2P users to seek alternatives. The app boasts strong encryption, has a strict no-logging policy, and is based in a privacy-friendly jurisdiction.